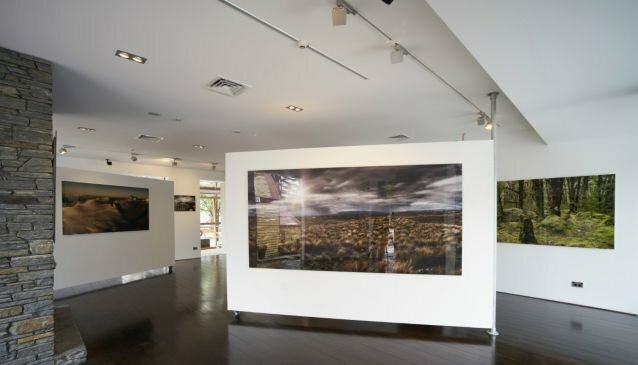 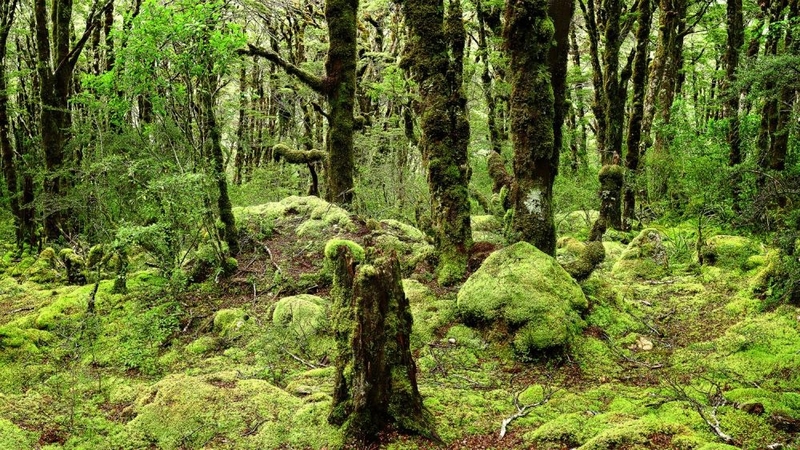 Romer Gallery showcases the landscapes of New Zealand that are rarely seen. 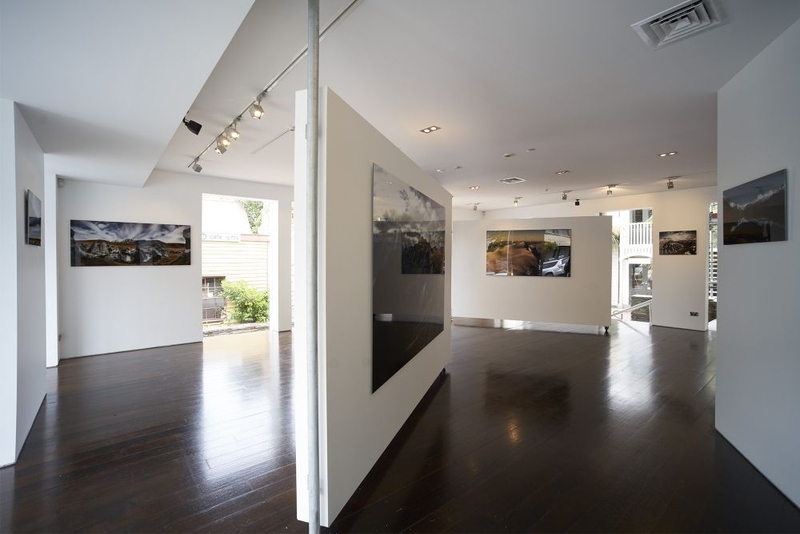 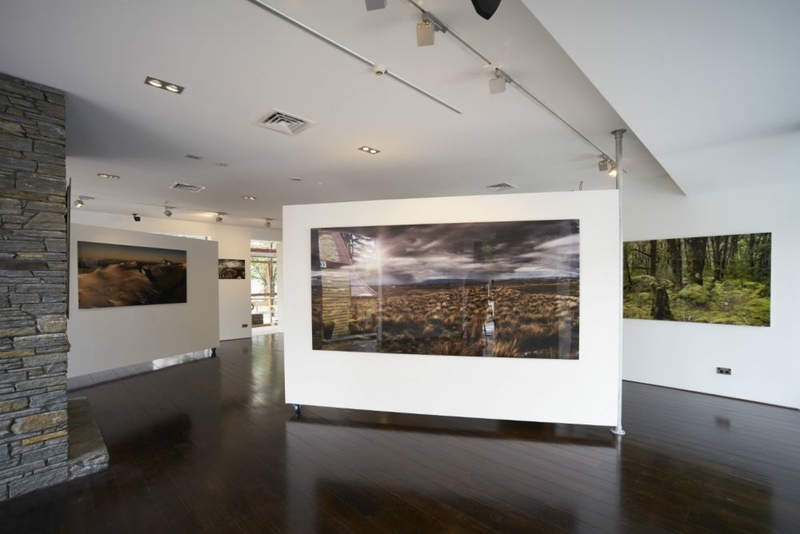 Situated in Earl Street in the centre of Queenstown, Romer Gallery showcases the landscapes of New Zealand that are rarely seen. 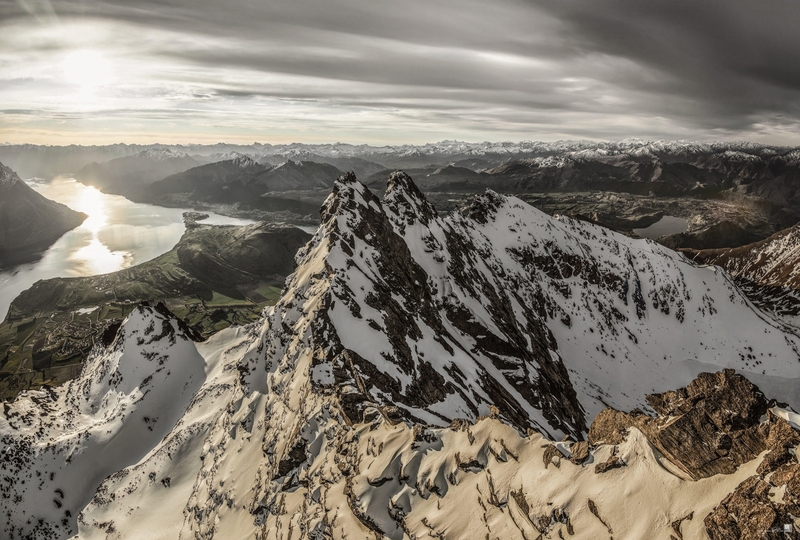 As one of the world's most sought after commercial photographers and working for the likes of Aston Martin, Porsche and Mercedes Benz, Stephan Romer combines his incredible technical expertise with an eye for what lies beyond. 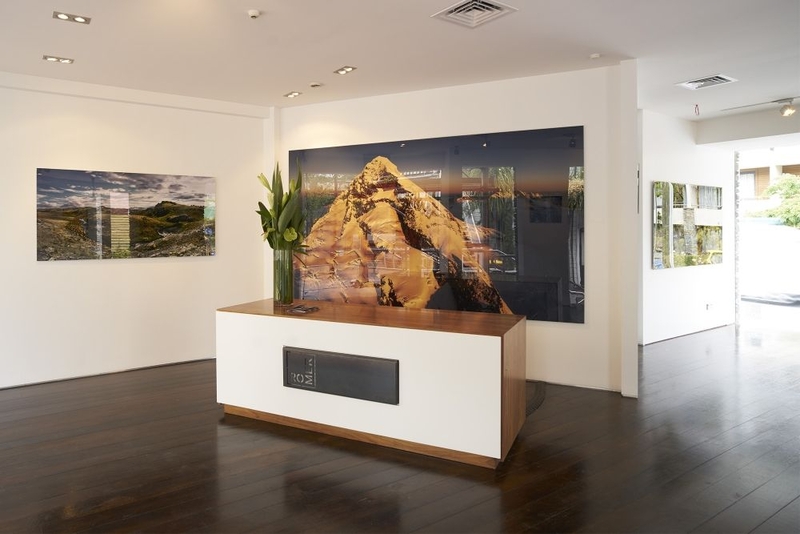 German born and educated, Stephan benefited from an internship with the country's most renowned commercial photograhers, before finding his niche with transport and landscapes photography, working with many of the leading and most exciting automobile brands. 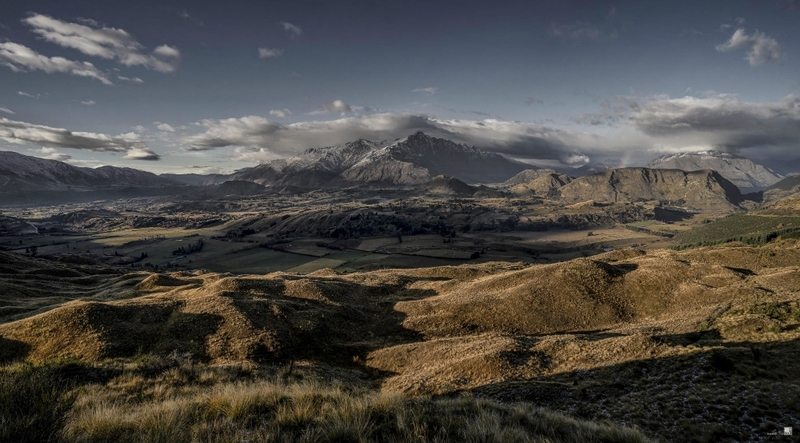 He also discovered a love for New Zealand and its landscapes and decided to make it his home. 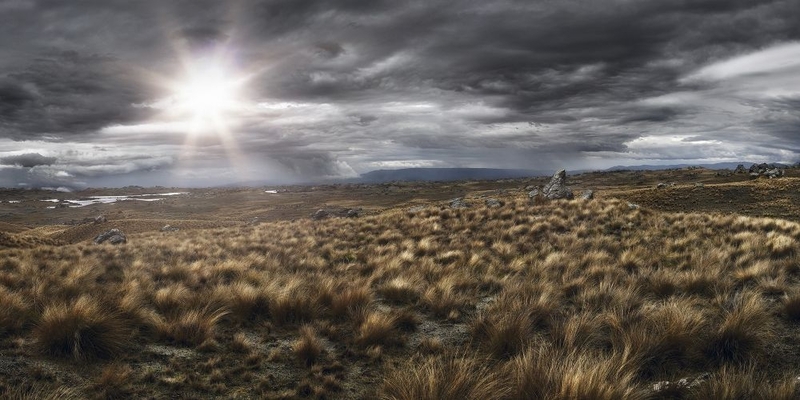 Having lived in Queenstown for more than a decade now, Stephan has a distinctive and unique approach to capturing the poetry of the stunning landscapes of New Zealand, bringing an intimacy to the beauty of the wilderness.